CHARLOTTE, NC -- One person was killed after an argument erupted at a crowded shopping mall in North Carolina on the afternoon before Christmas, police said Thursday. Detectives from the Charlotte-Mecklenburg Police Department are investigating what the department called "an officer involved shooting" inside the Northlake Mall in Charlotte. 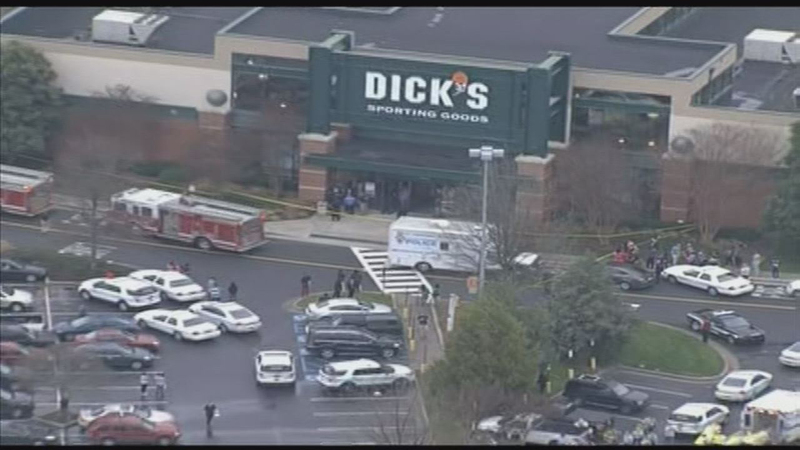 Police said in a statement that off-duty officers who were working at the mall arrived at the scene after the fight broke out. One "armed" person was shot and pronounced dead at the scene. The police statement said that the situation was not considered "an active shooter situation," an indication that no armed suspects were on the loose.